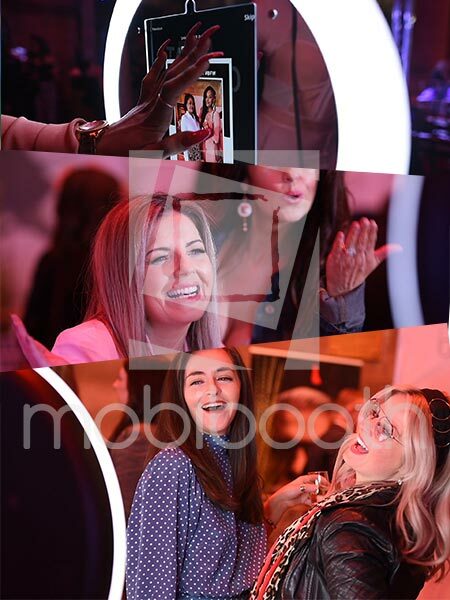 Aura Corporate Prom Video 4 features a gorgeous Aura at a fashion show. 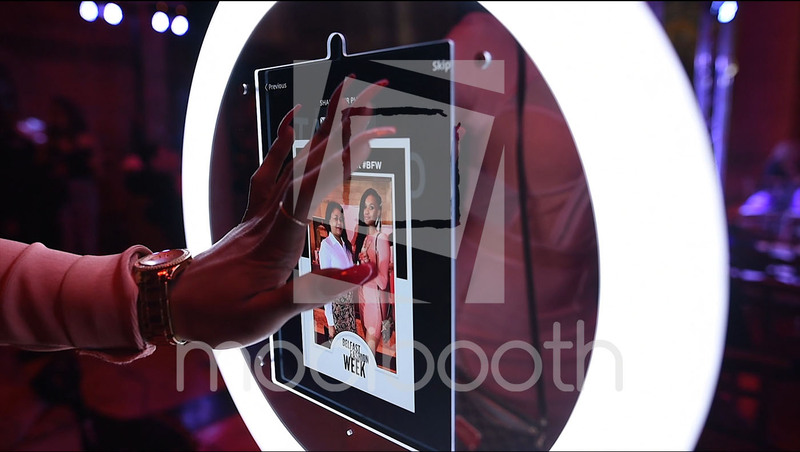 Includes beautiful models, runway shots, animated screens, lots of guest interactions, sharing examples and more. A fun soundtrack keeps the video light and moving along. 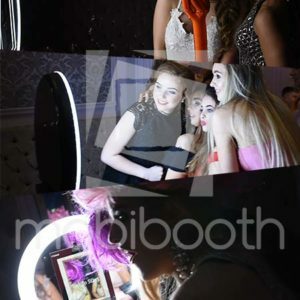 Aura Prom Promo Video 1 is set in a fabulous venue and features animated start screens, lots of laughing guests, props, sharing examples and more. It is set to a fun upbeat soundtrack to set the mood. 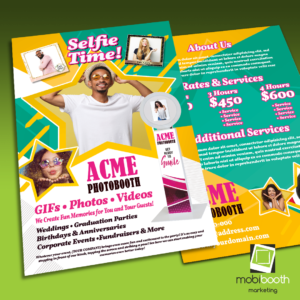 Promote your photo booth business and Mobibooth Aura™ photo kiosk with this professionally designed template. Forget about fussing with graphics, formatting and designs our team has handled it for you. Simply plug in your promotional and business information and go! 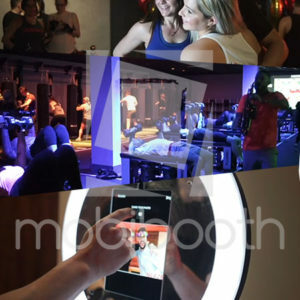 Aura Corporate Prom Video 5 features the stunning Aura in a fitness center. Includes fitness center settings, animated screens, lots of guest interactions, sharing examples and more. A fun soundtrack keeps the video light and moving along. Select the video(s) you wish to purchase and checkout on our website. 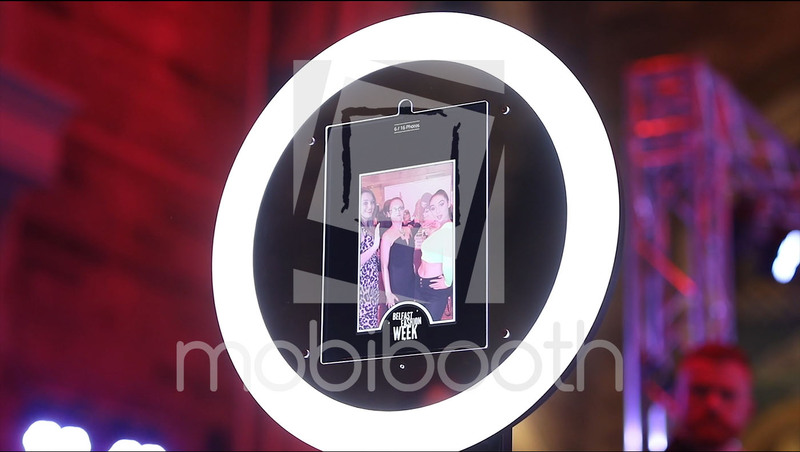 Email your logo to videos@mobibooth.co. If you'd like your contact information included please include in the email. Our team will apply your logo in the specified watermark location. An animated outro will be appended to the video reinforcing your branding. Our team will send you a ready to use MP4 video file with your company brand. Download link will be valid for 7 days please download immediately. You upload your new promo video to your website, social media, etc. This video cannot be sold to residents of Ireland due to licensing agreement. 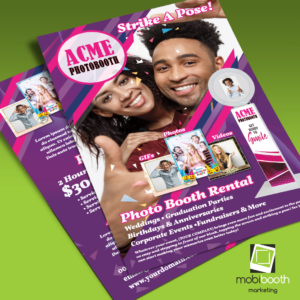 Promotional videos are the perfect way to show your leads just how fun a photo booth is and why you’re business is perfect for them. Our videos are created from live events and edited to create an impactful presentation that is sure to wow your prospects. 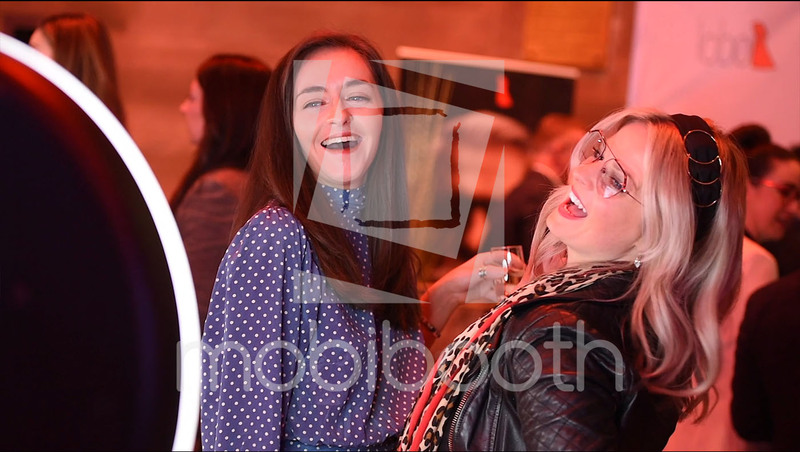 All videos include final editing by the Mobibooth team to include your logo watermark and animated outro clip with your logo. We will not send videos that do not include your logo. This is to protect your investment and keep your competition from using them to market against you. Once we've received payment and your high resolution logo the typical production is around is 2 business days. Seriously: this is a legal document. Easy to read? Yes. A valid license with legal effect? Yes indeed! The license includes the right to utilize the Item through communication to the public (performance), broadcast, display, distribution, and reproduction. Read on for things that you can’t do with the Item. You can distribute the single End Product through multiple media, and you can make it available online or broadcast it to an unlimited number of viewers. You can’t re-distribute the Item as a video clip, as stock, in a tool or template, or with source files. You can’t do this with an Item either on its own or bundled with other items, even if you modify the Item. You also can’t re-distribute the Item as-is or with superficial modifications. You can’t use the Item in any application allowing an end user to customize a digital or physical product to their specific needs, such as an “on demand”, “made to order” or “build it yourself” application. You can use the Item in this way only if you purchase a separate license for each final product incorporating the Item that is created using the application. You can’t use the Item (or still images extracted from it) for merchandising, which means an End Product where the primary value of the product lies in the Item itself. products like t-shirts and calendars. You must not permit an end user to extract the Item and use it separately from the End Product. You can’t claim trademark or service mark rights over the Item within the End Product. You must not use the Item in violation of any export laws that apply to you. This license can be terminated if you breach it and don’t remedy the breach. If termination happens, you must stop using the Item, which includes no longer making copies of or distributing the End Product until you remove the Item from it. This license is between Mobibooth, LLC and you. 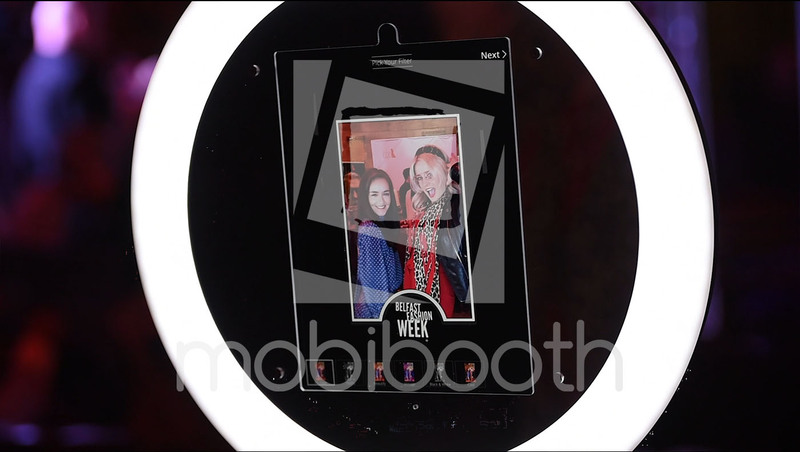 When ordering your promo video you can choose from one of five standard locations for your logo watermark to appear. All videos include an animated outro clip with your logo in it. 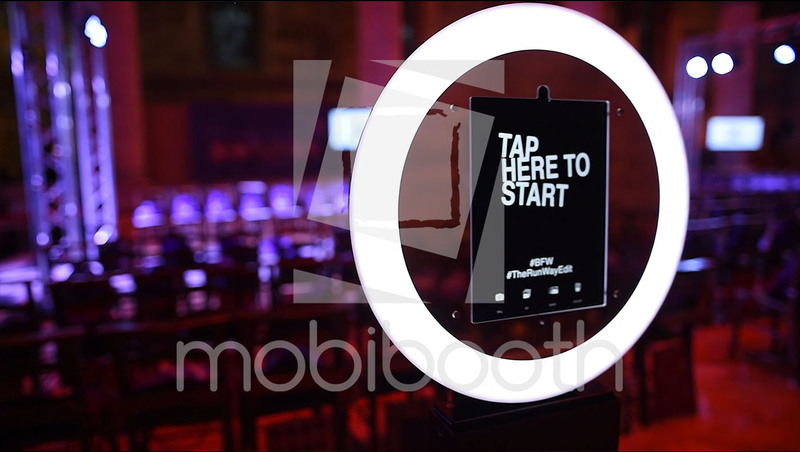 This is a prepackaged animation that your logo will be placed in. We cannot take special requests at this time. For the best results we require a high resolution logo that is placed on a transparent background. The image needs to be at least 800 pixels in height. We accept AI, EPS and PNG file types. Please do not send JPEG files due to lack of transparency support. We will use the logo that you send. Please double check to verify that you are sending one that conforms with our specifications for best results. Again we will use the logo you send. Logo changes or re-edits will incur a $39 charge. Please double check what you are sending.